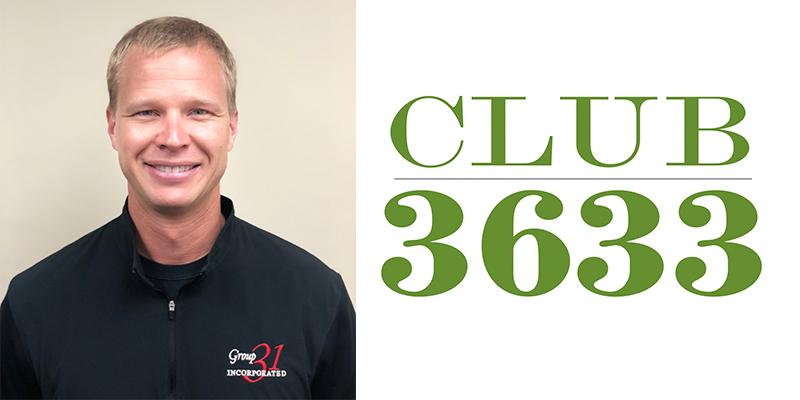 Bobby Hendry, sales manager at 31 Inc. Throughout his career in the automotive aftermarket, Bobby Hendry has always lived by the advice his dad – an industry vet – gave to him at a young age: Give your greatest effort with an honest and open heart. 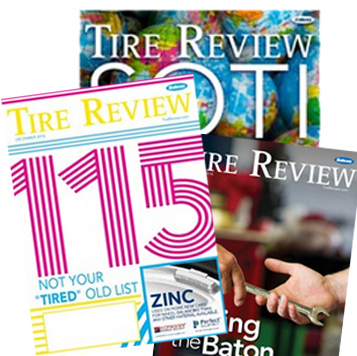 Hendry said that advice is applicable not only personally but also at 31 Inc., a manufacturer of tire repair materials and TPMS solutions, where he works as a sales manager. There, Hendry spends his days with customer service and support, sales and marketing. An added bonus: he’s joined the family business. His father, Robert Hendry, is the company’s CEO. “What I love about 31 Inc. is our people and the relationships we share with our customers and suppliers,” he said. “In my humble opinion, we have the most caring, hardest working group of employees and managers in the industry. We share some really special friendships with our customers and suppliers from all around the world. It really is more like a big family. That sense of family is what attracted Hendry to the aftermarket in the first place. After graduating from college, Hendry worked at JohnDow Industries. In between coaching his kids’ sports teams, Hendry said he hopes to soak up as much experience and knowledge about 31 Inc to be part of the “next-generation” to lead the company and set a positive example for the future. Fun Fact: Industry friends got Hendry hooked on road cycling. “It’s been an awesome experience meeting up with those friends around events like SEMA or Autopromotec, for example, to do some epic rides in different parts of the world,” he says.